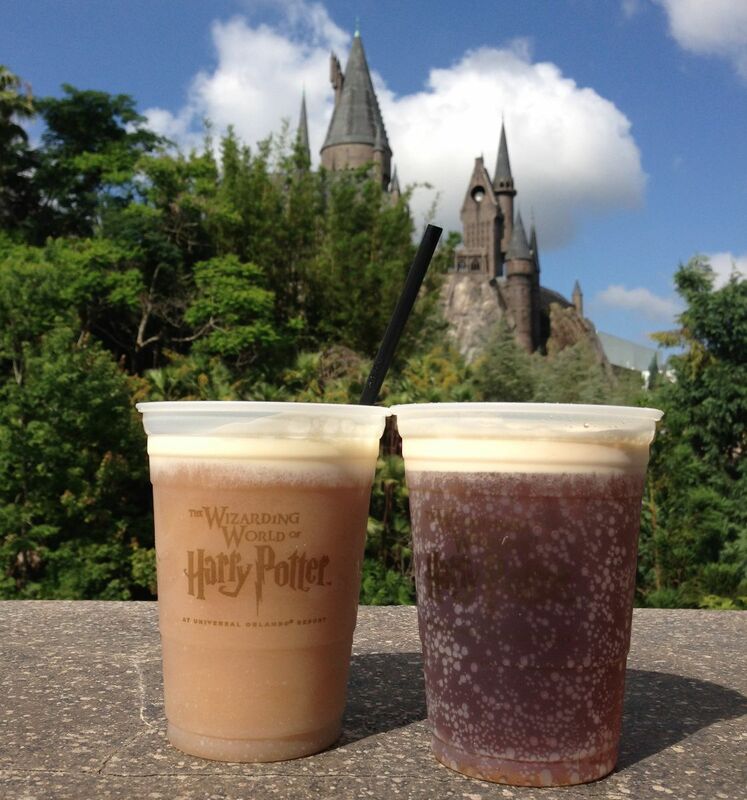 Frozen Butterbeer and regular Butterbeer with Hogwarts Castle standing majestically in the background. 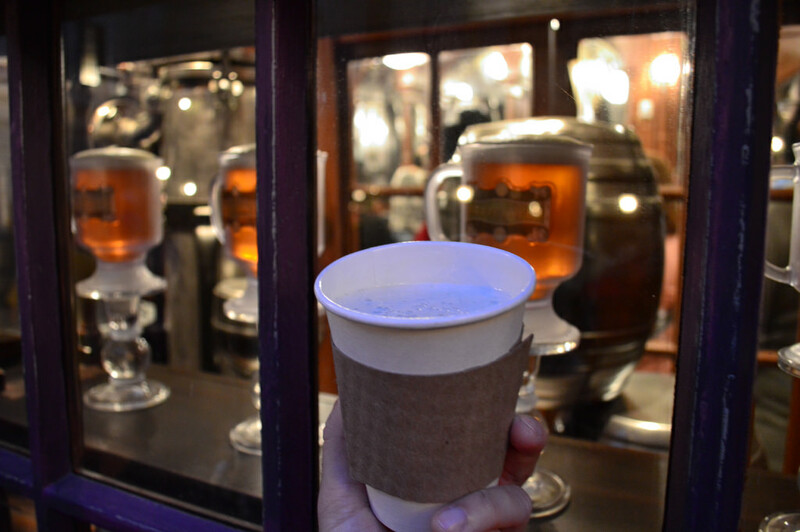 But what no one was prepared for was a little drink called Butterbeer. To say it was popular may be the understatement of the century, as Universal celebrated selling one million Butterbeers just six months after their debut. 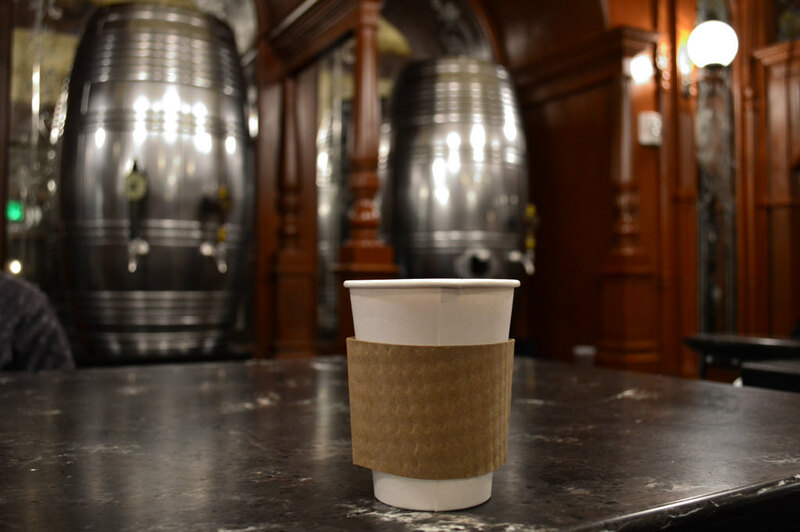 It is said that Universal made enough money of the sale of Butterbeer in those six months to completely cover the entire cost of the Wizarding World. Since the very first drinks were poured, guests have debated which was better: regular Butterbeer or frozen Butterbeer. The answer? Neither, the Hot Butterbeer is clearly the best. They are all so good they are going to collectively get the # 1 spot and, what the heck, we’re going to add in Butterbeer Ice Cream from Florean Fortescue’s as well! Great series and has given me a few ideas for next year’s trip. Thank you for an informative and funny series! Your columns are always entertaining and useful. 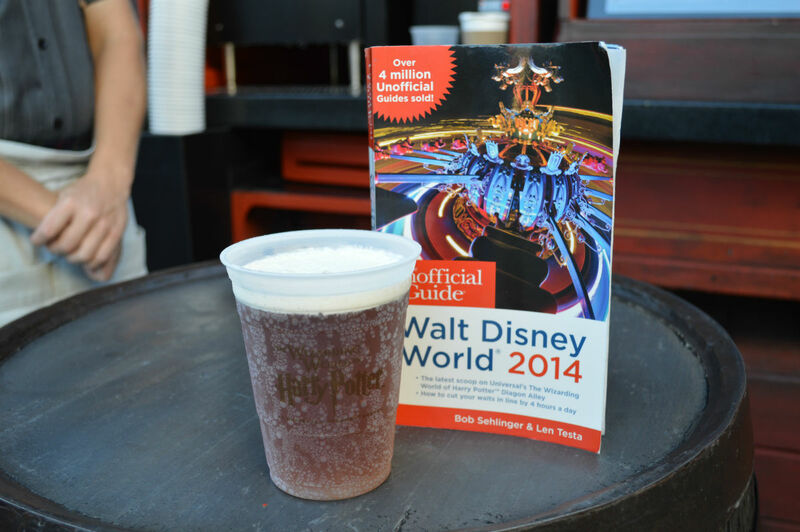 I am fine with ButterBeer being #1, it was the first game changer in themed drinks at the parks. 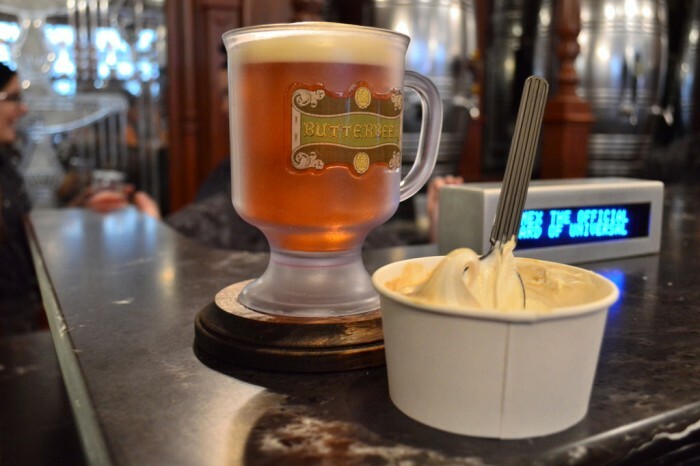 But lets get real the only good version of ButterBeer is Frozen! If the choice is strictly between regular Butterbeer and frozen I am right there with you William.